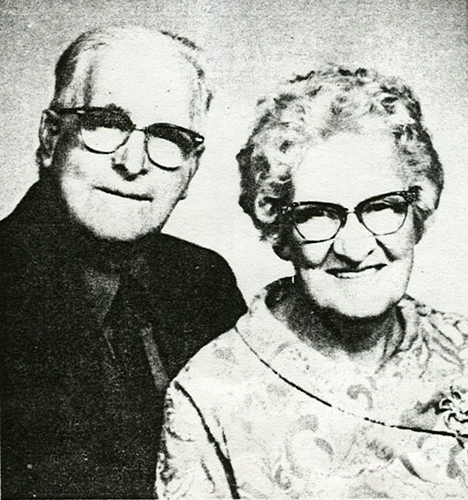 Orson Mar and Floretta Simpson Allen: Orson was born May 27, 1893, in Peoa, Utah to Robert and Ellen Maxwell Allen. He served in the U.S. Navy during WWI. Two months after his marriage he was called to serve a mission to the Southern States from October, 1922, until November, 1924. Floretta was born May 8, 1895, in Park City to John Allison and Joann Richardson Simpson. They were married August 24, 1922, and lived in Heber until Orson retired, when they built a new home in Highland on the Canyon Road (5011 or 5043 W. 11000 N.). 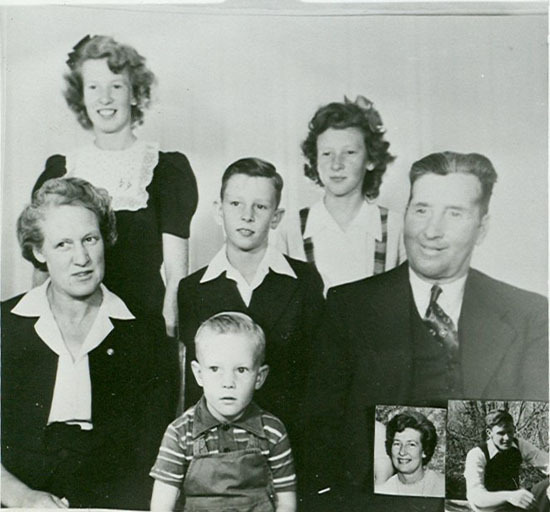 They had six children: Shirley, Callis Kay, Phyllis, Jean Alyse, Edwin and Orson Doyle. They thoroughly enjoyed living in Highland among such grand people who took them into their hearts. Floretta passed away November 8, 1972, at home in Highland and Orson died in Provo May 26, 1980. They are buried in the Heber City Cemetery.